2017 PUMPKIN WALK is scheduled for October 14, 2017, 6-9 PM, location to be announced. UPDATED: Here is the full information of the 2017 Pumpkin Walk! 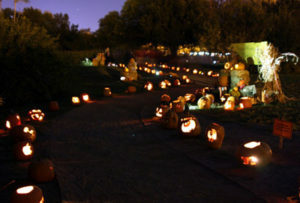 Posted in Events, News and tagged Pumpkin Walk. I know that I am making time to come back for this! Wouldn’t miss it for the world.